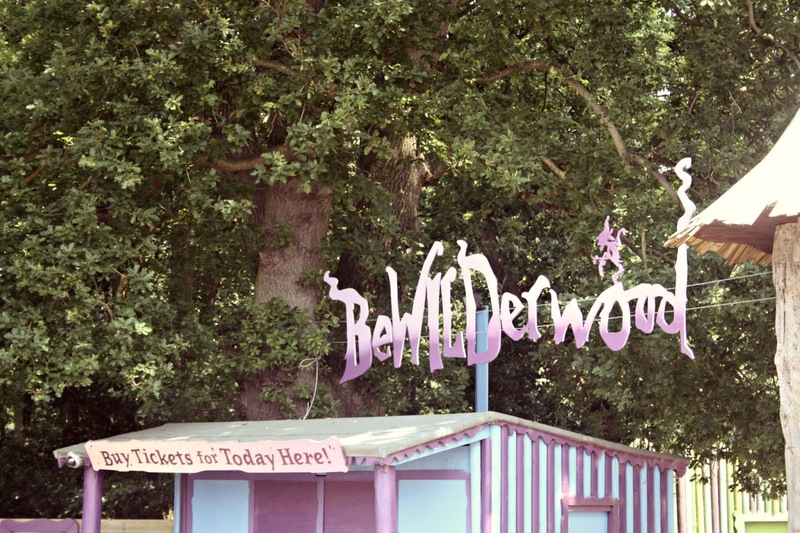 One of our favourite days out last year was to Bewilderwood. Everything about the day was perfect and all four of us enjoyed ourselves. It was top of our list of places to revisit in 2014. The Boggles are sprinkling a little Boggle magic on BeWILDerwood this February half term and will be relighting the warming bonfires and re-commencing the party at the Curious Treehouse Adventure Park. The ‘Boggle Wish Bonfire’ is the first week long event of the season – head to the ‘Big Hat’, which will be brimming with pinecones and twigs, card and tissue paper; pots and pans (borrowed from Swampy’s mum’s kitchen), and gallons and gallons of glittery glue! 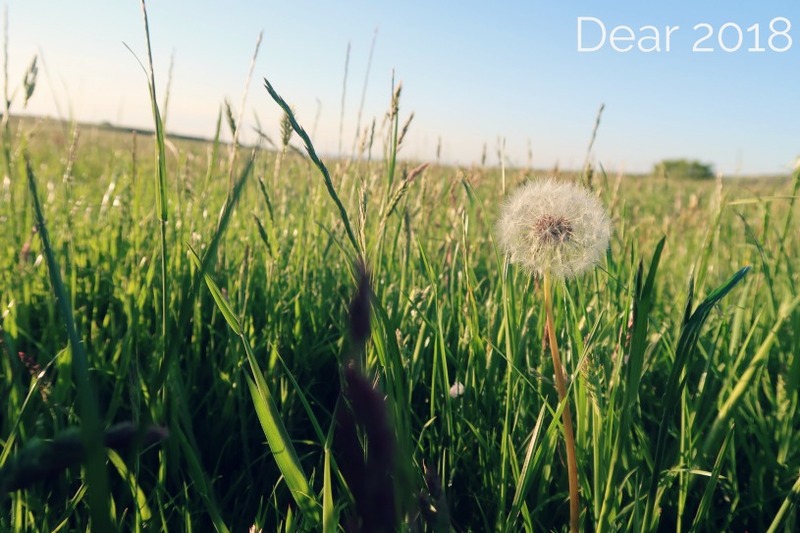 Get busy on your wish-making potion, (don’t forget to add a dollop of dreams) and join together at the fire pit to make all your wishes come true! Even though you will be busy there will still be time to explore and engage in the wild Norfolk landscape. Walk the Wobbly Wires, brave the Tricky Tunnels and take a lazy boat ride across Scaaaary Lake. 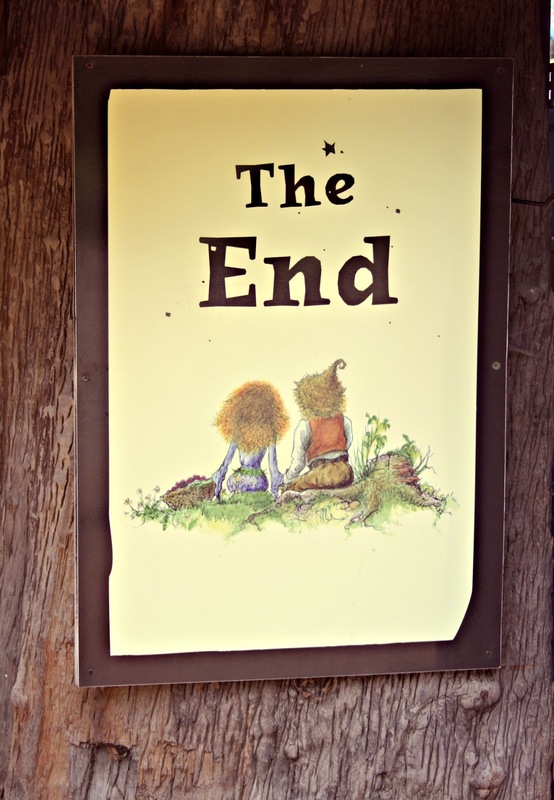 Cross jungle bridges and visit treehouses and take time to enjoy the enchanting storytelling sessions and listen to the tales and adventures of Mildred, Swampy and the characters of the BeWILDerwood stories. I am so excited to be able to go along to the event and am happy to say that I have a family ticket to giveaway too! Please note: a family ticket gains entry for 4 people. 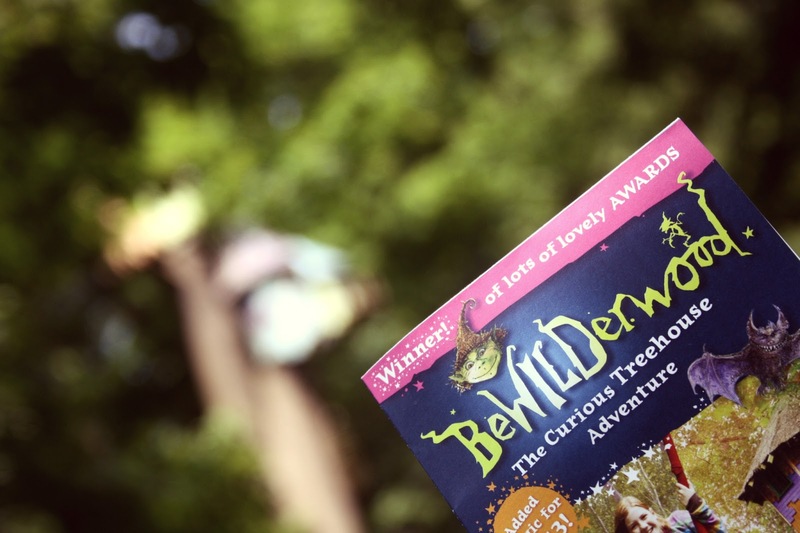 If you are not the lucky winner then you can take advantage of a 3 for 2 offer available if you visit the BeWILDerwood website and sing up to the Twiggle Times, a voucher will be sent out prior to the February half term.